For those that don’t know, the Vermont 100 is one of the largest annual fundraisers for Vermont Adaptive Ski and Sports . 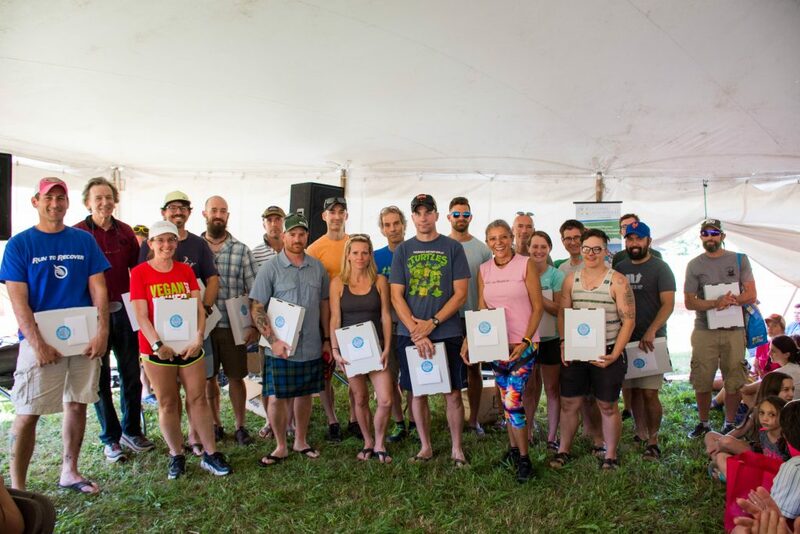 Over the years, through hard work and dedication of our patrons, the VT100 has raised and donated hundreds of thousands of dollars to support Vermont Adaptive programs. Looking to do even more for Vermont Adaptive, Team Run 2 Empower was established in 2015 as the official VT100 fundraising team to further increase contributions to Vermont Adaptive. 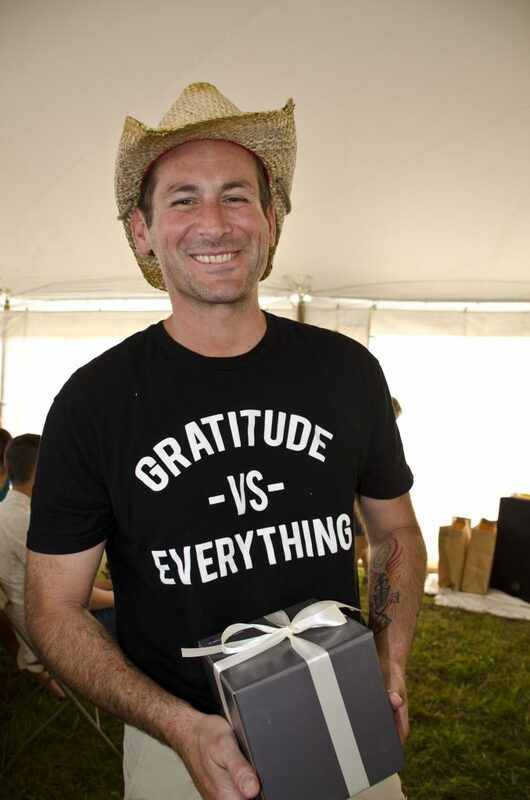 Last year, we introduced some additional fundraising incentives to acknowledge and inspire more VT100 runners to get involved with fundraising for Vermont Adaptive. And as a bonus, we’ll give you a little something-something for fundraising…so it’s a win-win! 1. All runners will receive a link to their individual fundraising page at PledgeReg once they register. While fundraising is not required for participants (except for those that have opted to run for Team Run 2 Empower), it is highly encouraged. 2. From there, you’ll want to individualize the page to make it your own. 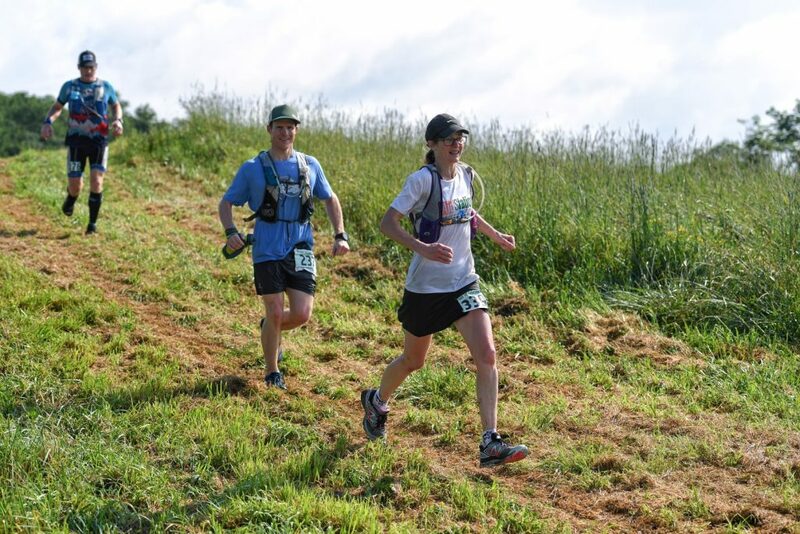 Share why you are running the VT100, why you are choosing to fundraising, or perhaps what your connection is to adaptive sports programs. 3. Next, share your fundraising site with friends and family and ask that they consider supporting your Vermont 100 journey by donating. And as the funds you raise increase, you will qualify for increasing fundraising tiers. New this year we are introducing Fundraising Tiers. There are special incentives for various fundraising levels. Champions for Opportunity are those runners that raise at least $200. They will be thanked with a special branded truckers hat. Champions for Change are those runners who hit $6,000 for Vermont Adaptive. These fundraising machines will be thanked with additional treats in their Patagonia backpack, hugs from the Vermont Adaptive staff at the race, and our eternal gratitude. Once runners reach each fundraising tier, they will also be listed on the race’s Wall of Fame. As if the above wasn’t enough to incentivize your fundraising, there will also be monthly fundraising raffles. Each month, we’ll raffle off goodies from sponsors or Vermont Adaptive, sometimes to whoever makes the donation and sometimes to the runner who receives the donation. Either way, there will be opportunities for folks to win some nice products from race sponsors and Vermont Adaptive along the way. In the end, every cent that is fundraised at the Vermont 100 is given to Vermont Adaptive Ski and Sports, so they can continue to offer amazing adaptive sports programs.